Changi Airport Skytrain station at T1. The Skytrain does not run to T2 directly from T3 and vice versa due to redevelopment of the complex until 2018. 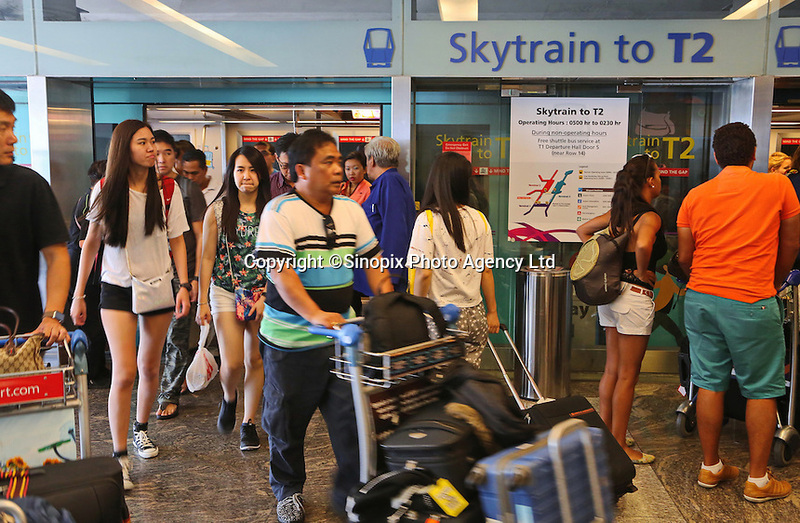 Skytrain passengers need to go through T1 from T2 to T3 and vice versa.